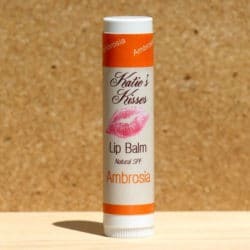 Katie’s Kisses™ gives your thirsty lips a well-deserved drink. 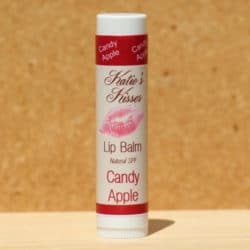 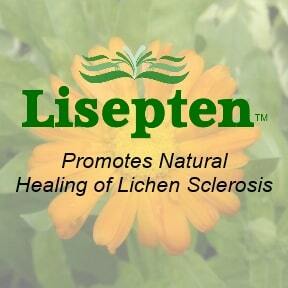 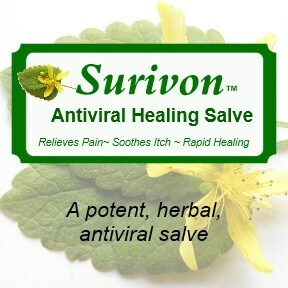 It helps keeps your lips kissable all year long. 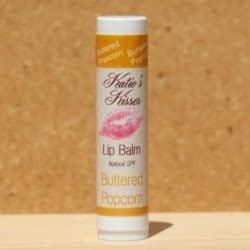 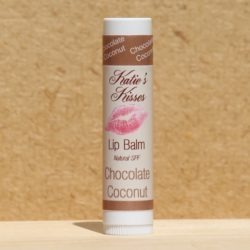 Katie’s Kisses flavors contain the healing properties of calendula oil, shea butter, cocoa butter, and beeswax. 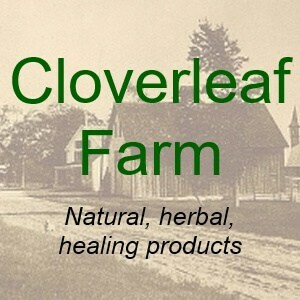 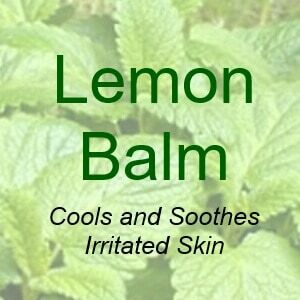 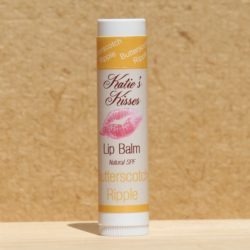 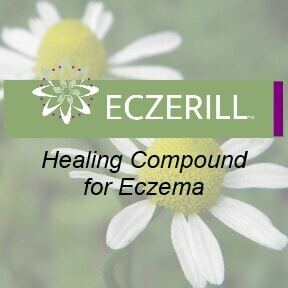 This combination of healing oils and butters keeps lips hydrated for hours. 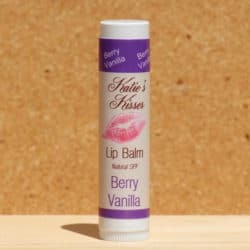 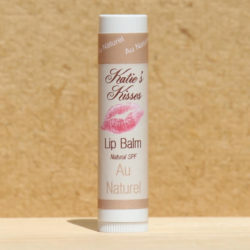 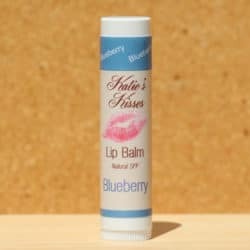 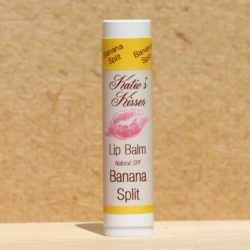 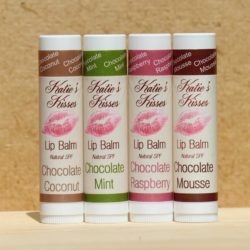 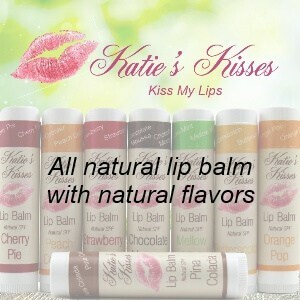 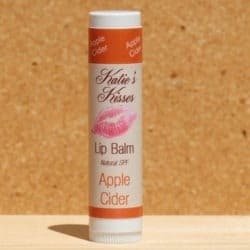 With Katie’s Kisses, you get healing along with great, natural flavors!